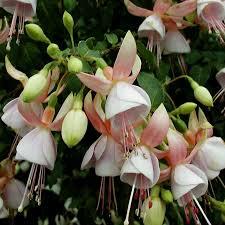 sepals and single, flared, white to pale pink corollas. Very prolific free flowering! 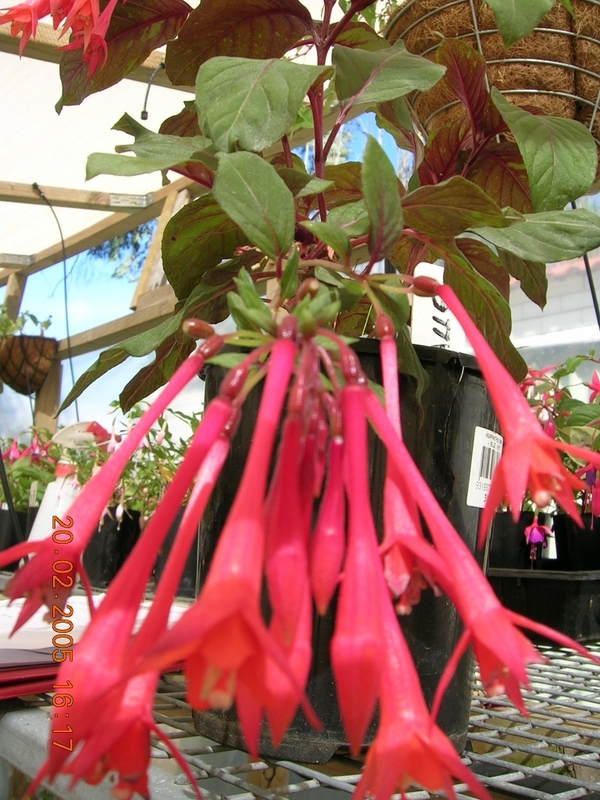 Fuchsia Various varieties – Random Mystery Plant. Unlabelled surprise!